Jennifer Rock aka The Skin Nerd is bringing these skincare releases with her into 2019. Skincare resolutions at the ready! There have been hundreds of innovative launches from massive and home-grown skincare brands this year, from the Alex Steinherr X Primark collaboration to our very own Pestle & Mortar bringing out a magnesium-based spritz. Trends are what keeps the beauty industry growing and have caused exponential growth for the sector in the last decade, and of course, we as consumers adore being introduced to the newest, most scientifically-led products we can be. However, deciphering what is simply hype and what is a truly effective product is incredibly difficult. When I got my hands on this a bit earlier than I was allowed to start talking about it, I was struggling. It’s a simple, accessible and effective serum that boosts general glow whilst providing daily antioxidant protection in the form of vitamin E. It's also a soother and pore-tightener due to Refinyl, a patent ingredient that targets the reasons behind open pores. It's ideal for those looking for a more affordable antioxidant serum. 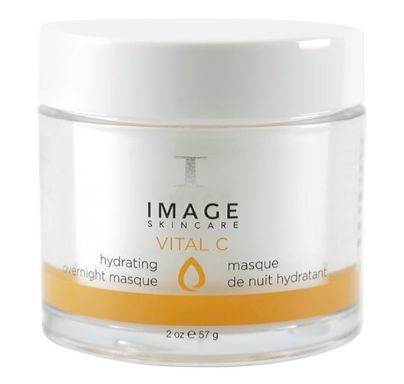 This was a big year for IMAGE, with two brand new products (the Vital C Overnight Hydrating Masque and Waterburst) and two new formulations of existing products. The Overnight Hydrating Masque is already a mainstay in skincare toolkits the world over. What makes it different is the combo of blue-green algae, which acts like a retinoid to make skin appear more youthful, and tetrahexyldecyl ascorbate, a highly-stable form of vitamin C that gives a dewiness to be envied. 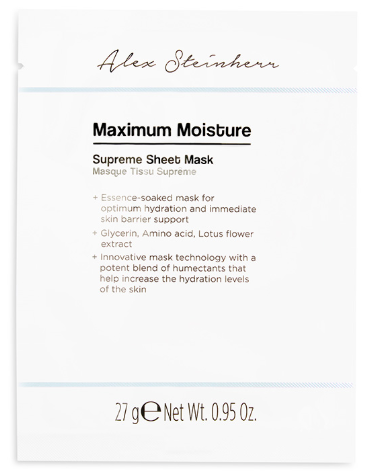 It's a hydrating masque that suits all. Many who would usually be congested by this type of product don't see the usual breakouts, lumps and bumps. 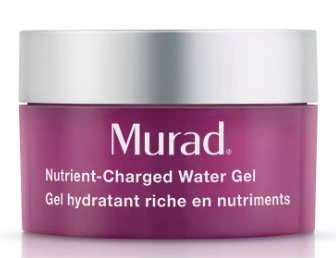 Murad's new Nutrient Charged Water Gel is inspired by Korean beauty, specifically lightweight, easily wearable, water-based hydration products. It's an oil-free moisturiser that infuses skin with a burst of moisture as well as niacinamide, vitamin E, barrier-helping ceramides, oodles of peptides, iron, zinc, magnesium and more! It suits all skin types but it is particularly fabulous for those with dehydrated yet oily skin and for teen skin. 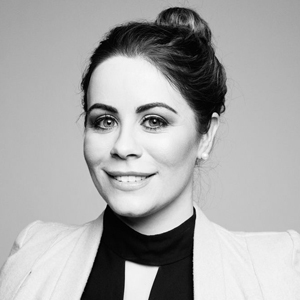 Ella & Jo is an Irish beauty brand founded by professional makeup artist Charlene Flanagan and makeup artist and skin therapist Niamh Ryan. As you may know, Spritz O'Clock is the way to keep your skin's hydration levels up throughout the day without destroying your makeup. This spritz contains calming chamomile and cucumber, hydrating hyaluronic acid and aloe vera, toning witch hazel and antioxidant green tea… What can't it do? In my opinion, it is a necessity in the kits of makeup artists across the country. 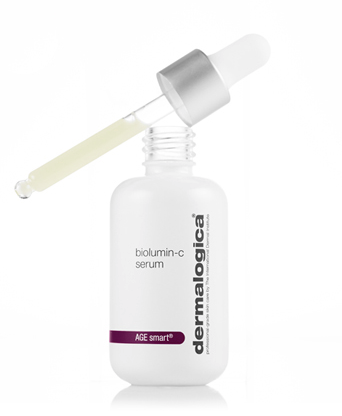 Dermalogica's new vitamin C serum is unlike the others due to the use of very, very new and incredibly stable forms of vitamin C, ascorbyl methylsilanol and aminopropyl ascorbyl phosphate. These forms are known for being highly-bioavailable meaning that the skin takes them well and have been shown in research to be more effective than even l-ascorbic acid in certain formulations. With peptides in there too, it's a pigment tackler, a fine line smoother and antioxidant protection all in one and the nerd is here for it. The most affordable on the list and yet still so impressive… Will we be able to get our hands on it again? We’ll have to wait and see. This was the stand out from the range for me, with humectant (ie. moisture-binding) glycerin and amino acids, the building blocks of peptides. The result is a helping hand to your skin’s protective barrier and plump, hydrated skin. Created by Kildare's Sonia Deasy, Pestle & Mortar's star is still rising higher and higher. The Balance Facial Spritz is a stroke of genius as magnesium is something we don't often find in skincare although we perhaps should. Magnesium is incredibly healing, soothing and hydrating so is ideal for sensitive skin and skin that becomes irritated by the weather. 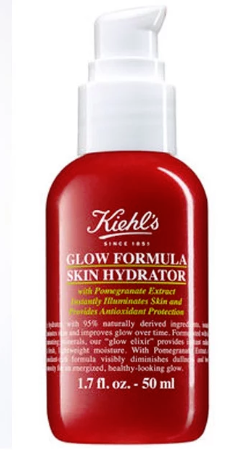 You only need to briefly browse the review sections of Kiehl's new Glow Formula Skin Hydrator to see how people feel about it. It contains squalane and glycerine for an intense moisture boost, antioxidant pomegranate extract and vitamin E, and minerals like titanium dioxide and mica to give the skin an immediate light-reflecting quality. Very clever indeed. After reading through this list, you may see some easily discernible trends and some are definitely set to continue into 2019. Arguably, the important of antioxidants should have been noted by the industry a long time ago, though. Nevertheless, I am looking forward to seeing 2019’s offerings - in terms of trends, there’s a lot of talk about clean beauty being even bigger and better next year. The Skin Nerd store is now open for all! Take a look at the specially selected products from IMAGE, YonKa, Advanced Nutrition Programme and many others at store.theskinnerd.com!